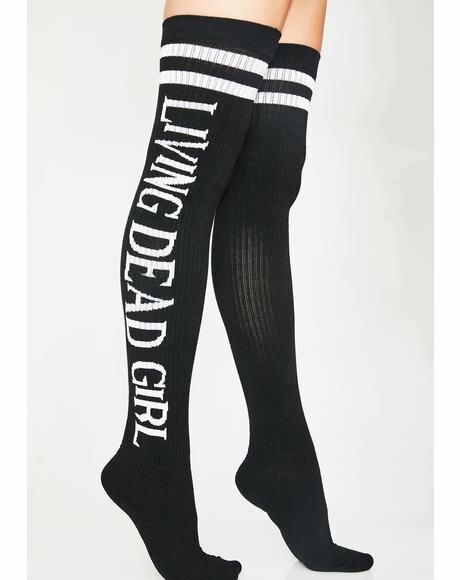 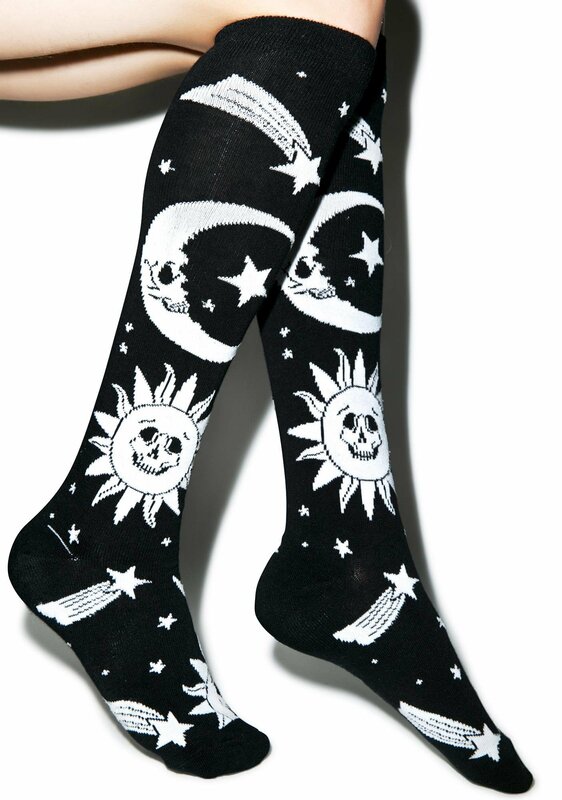 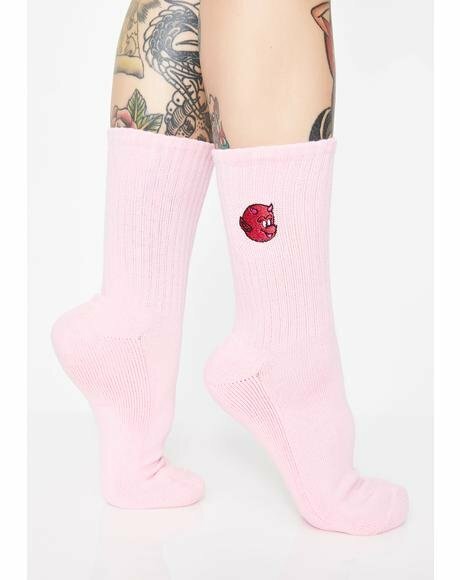 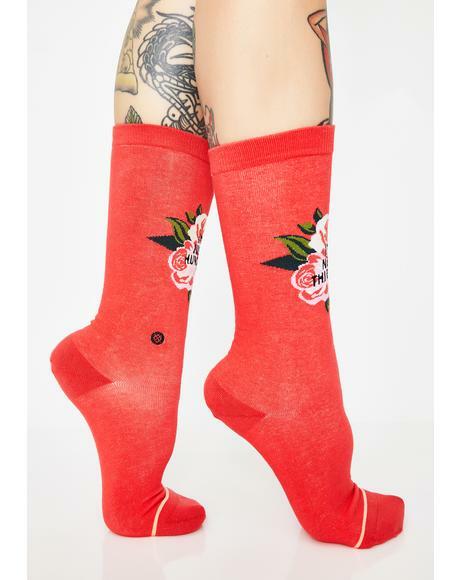 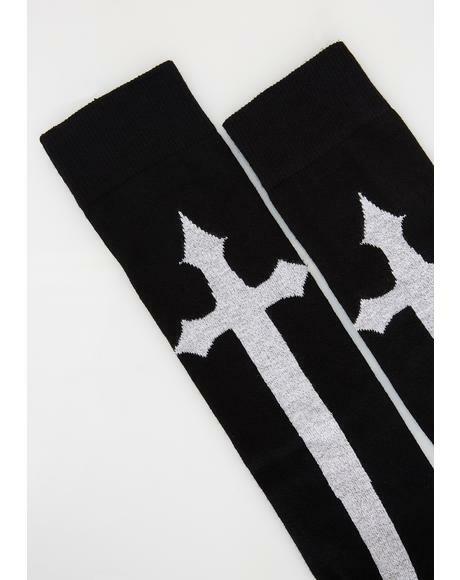 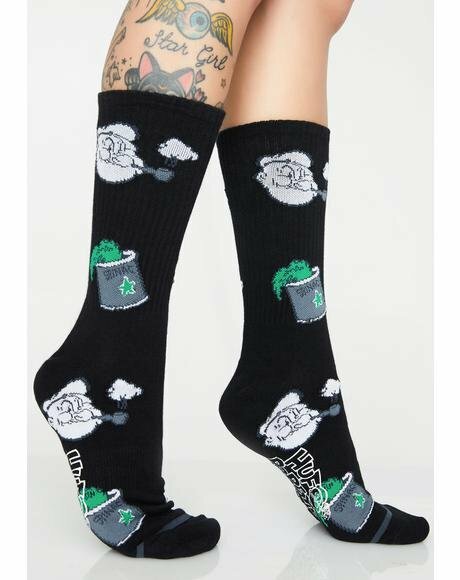 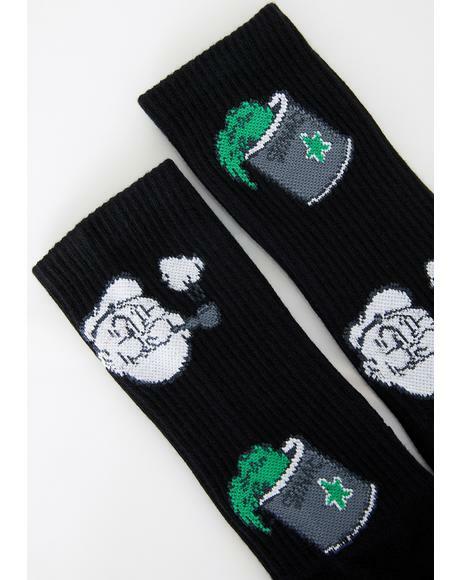 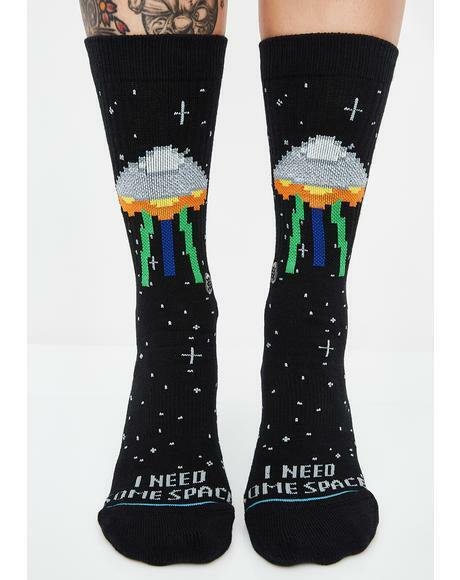 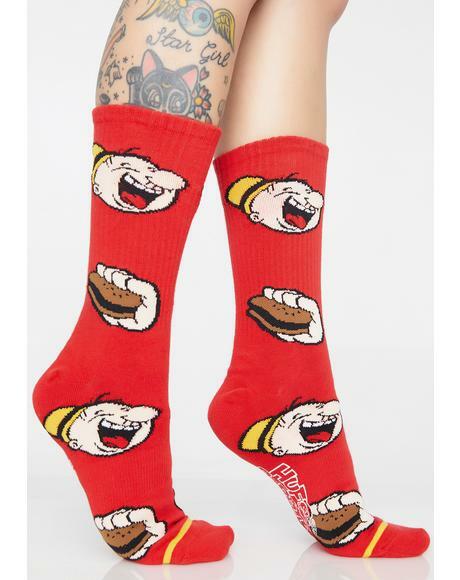 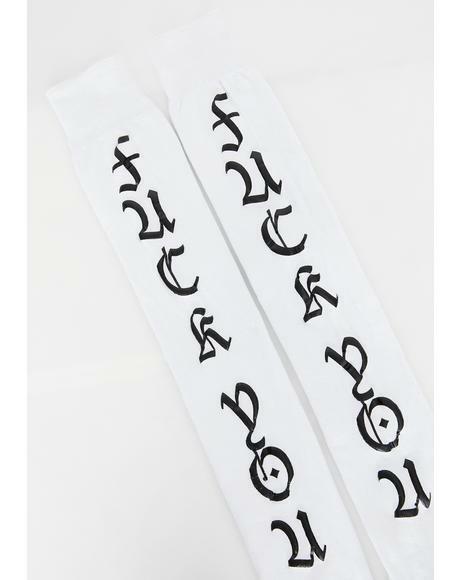 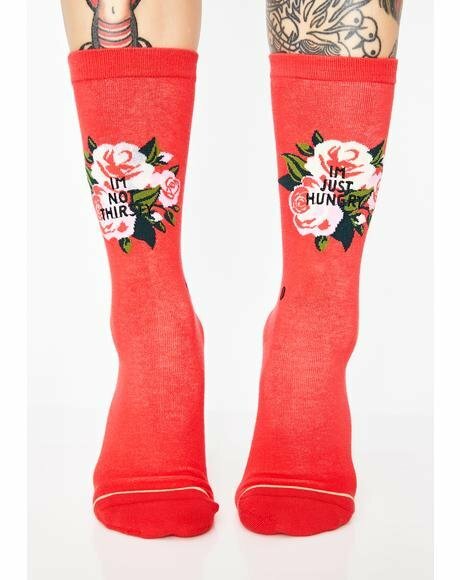 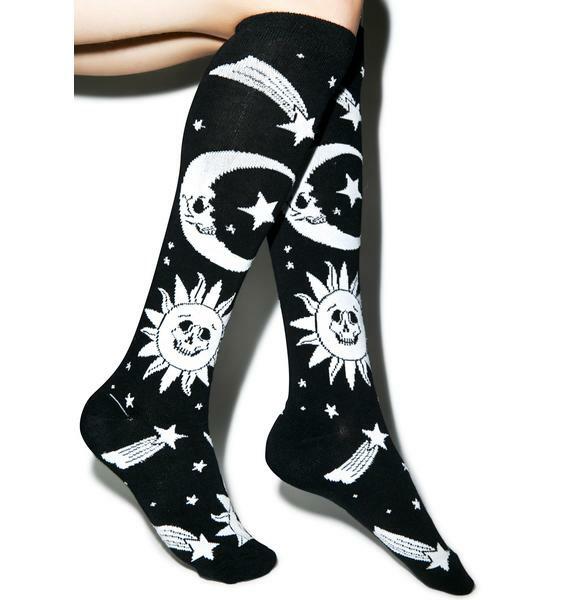 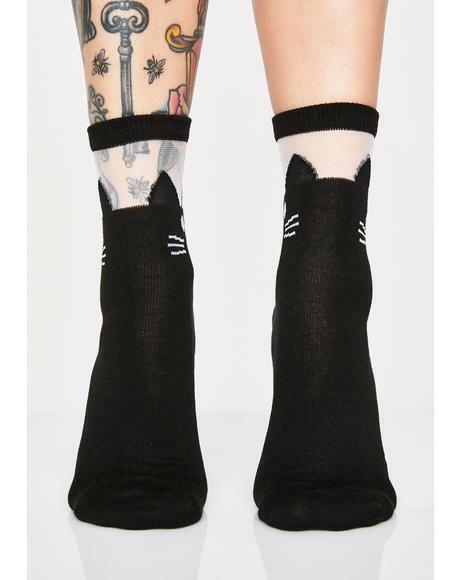 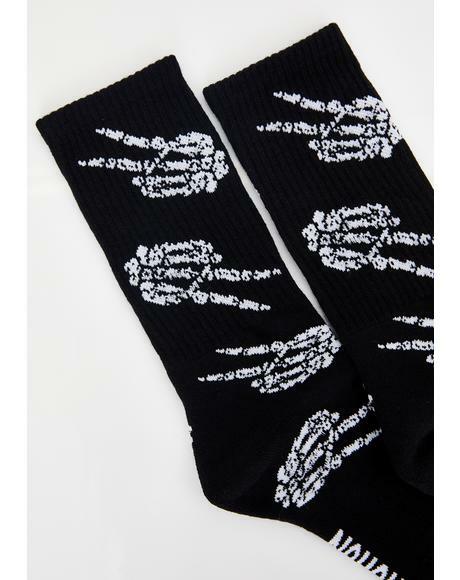 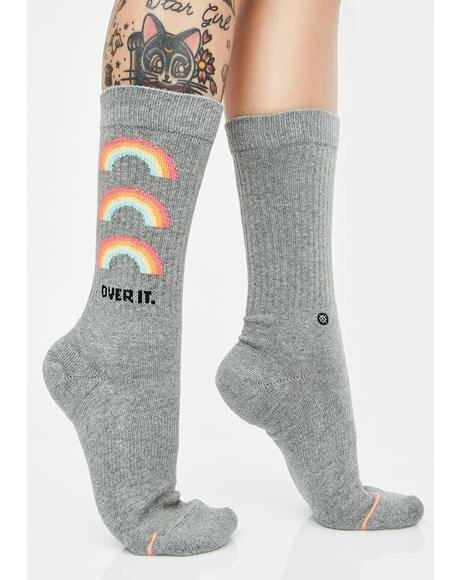 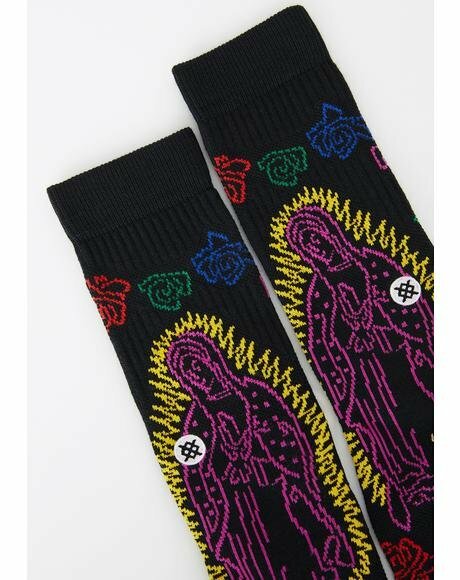 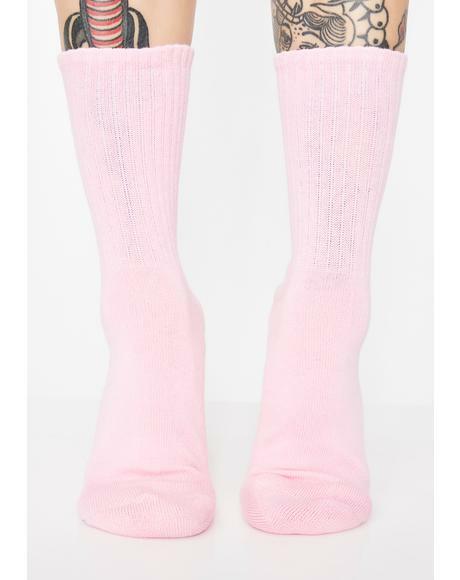 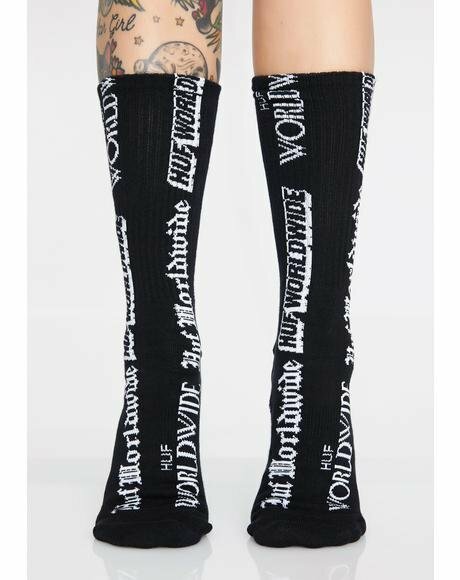 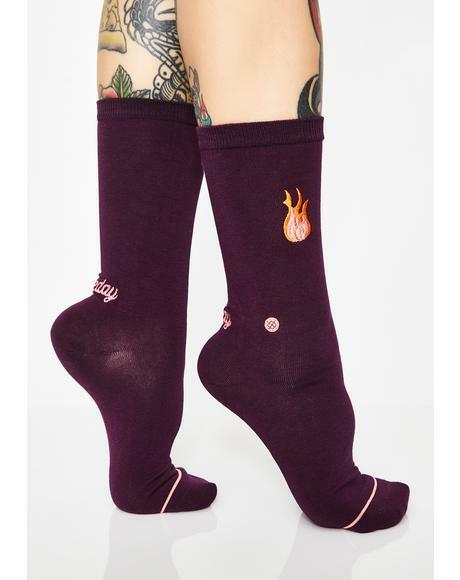 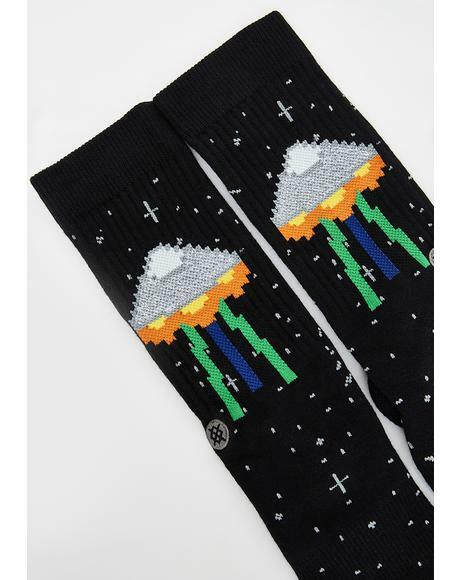 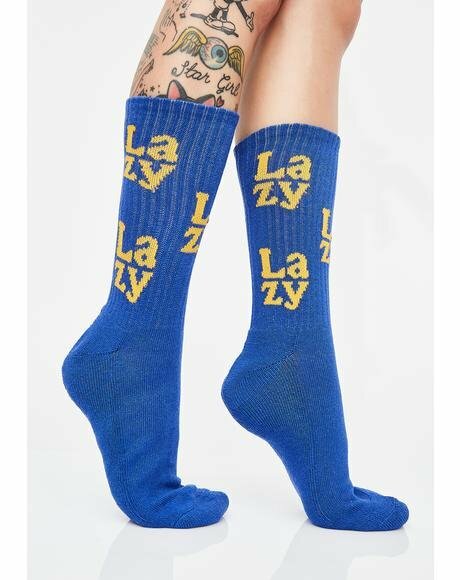 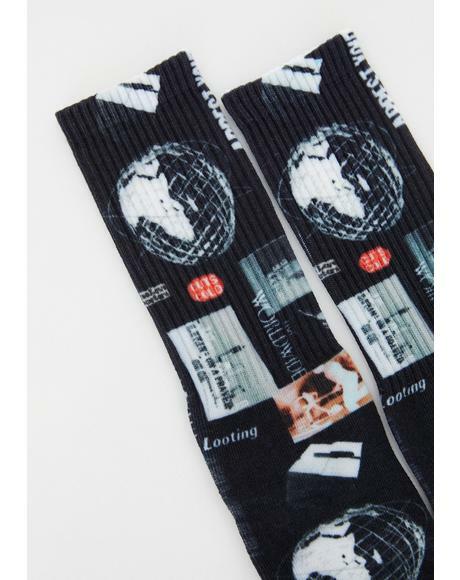 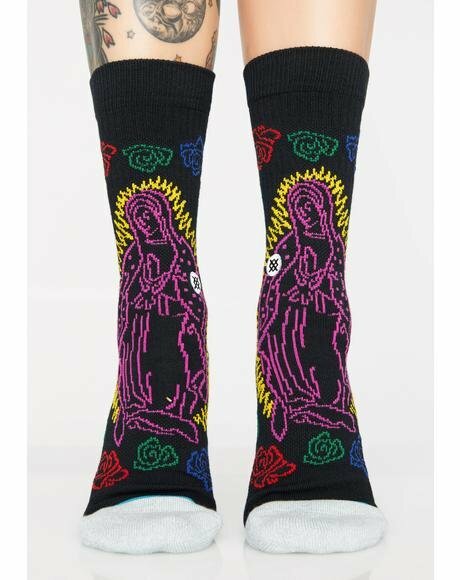 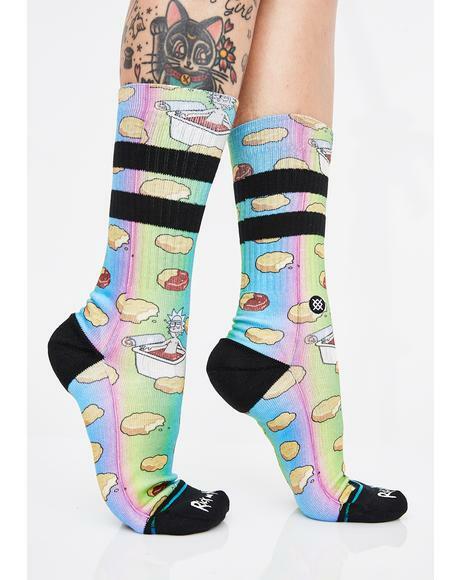 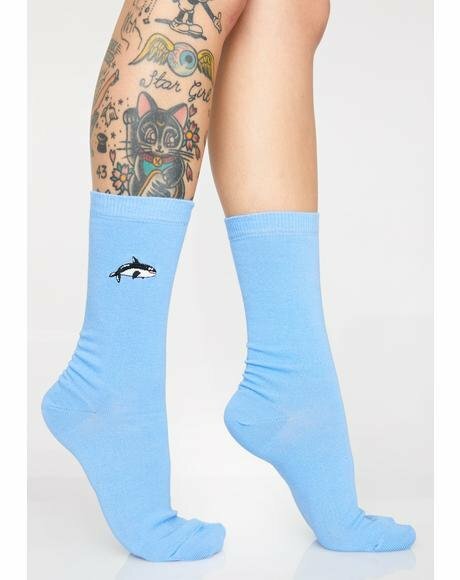 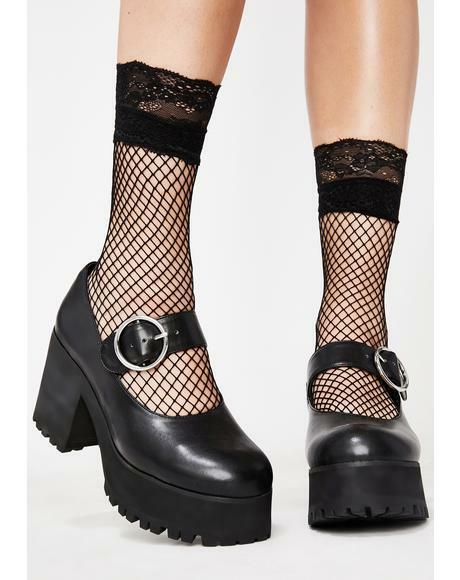 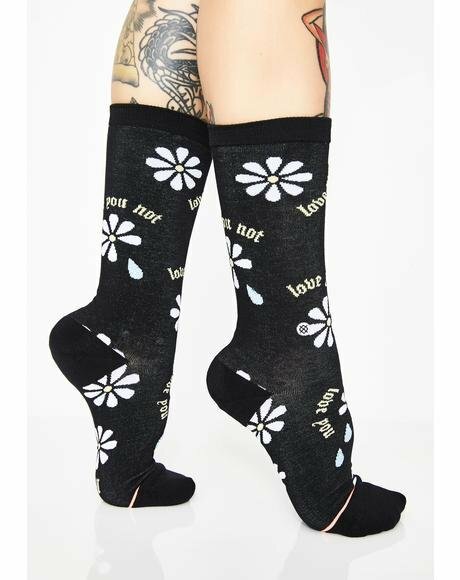 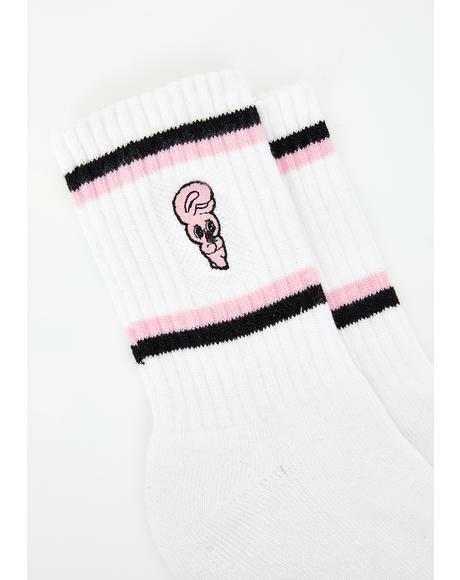 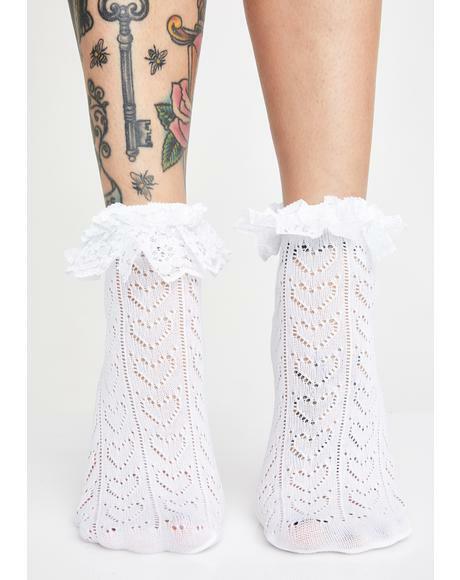 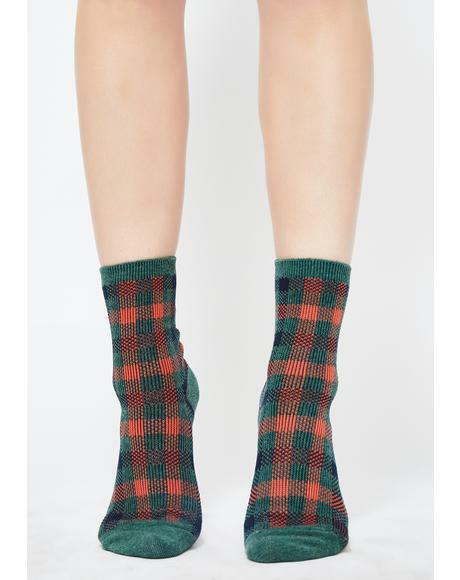 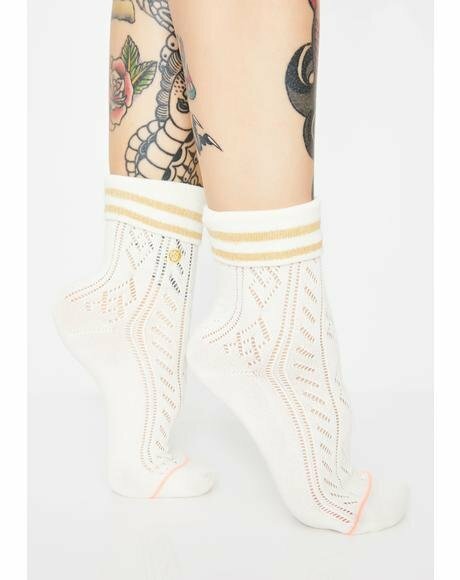 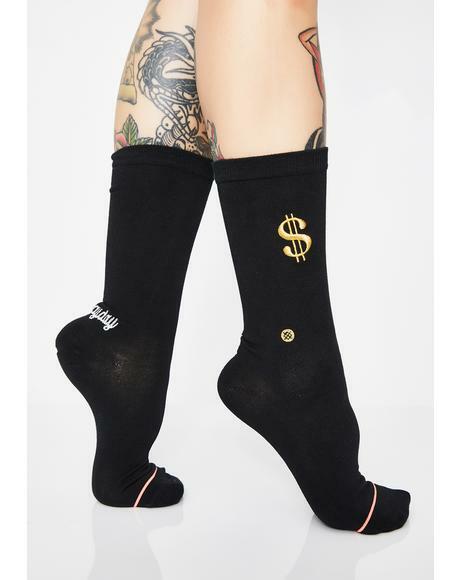 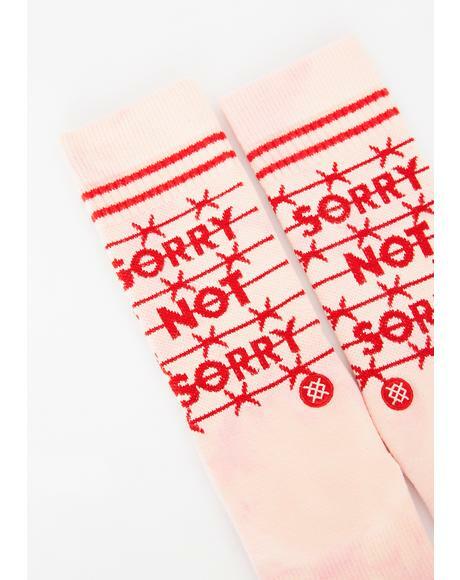 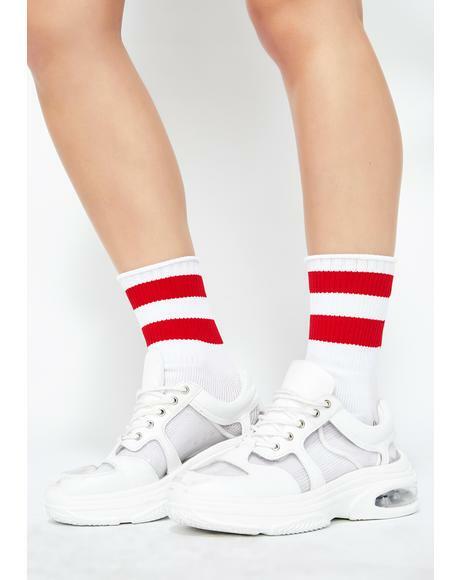 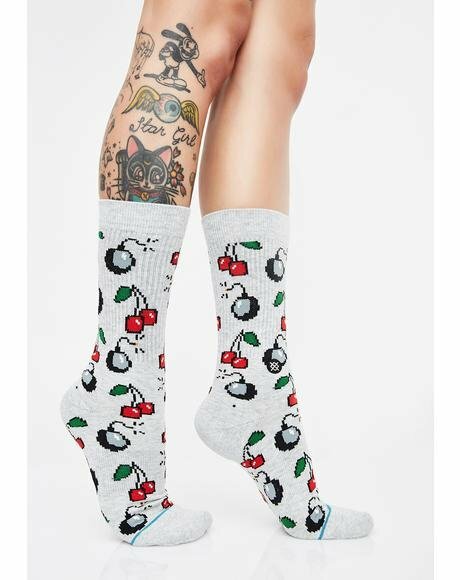 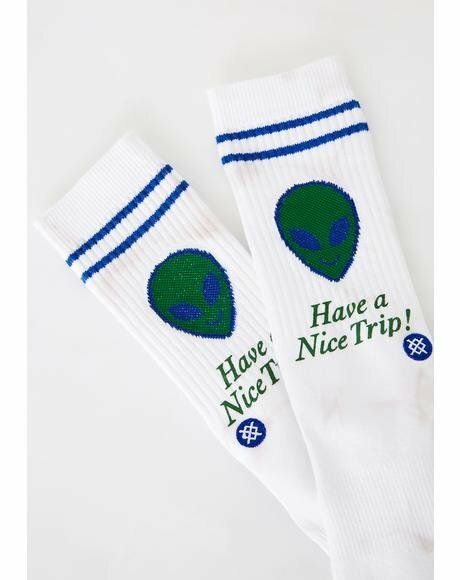 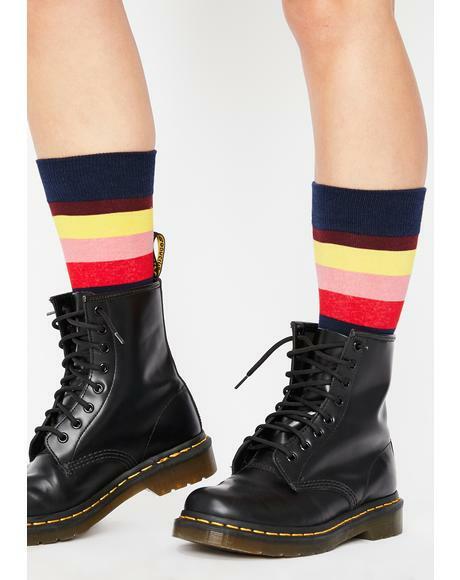 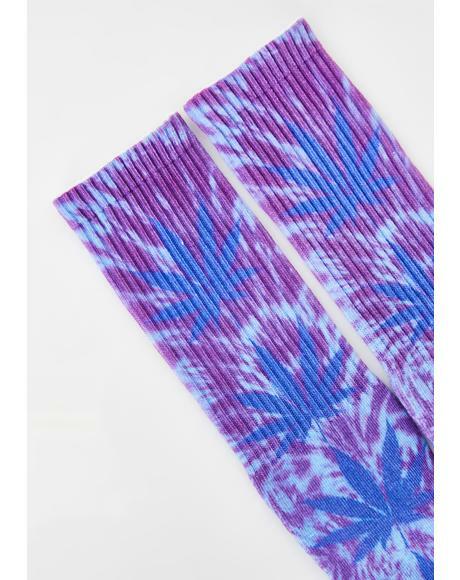 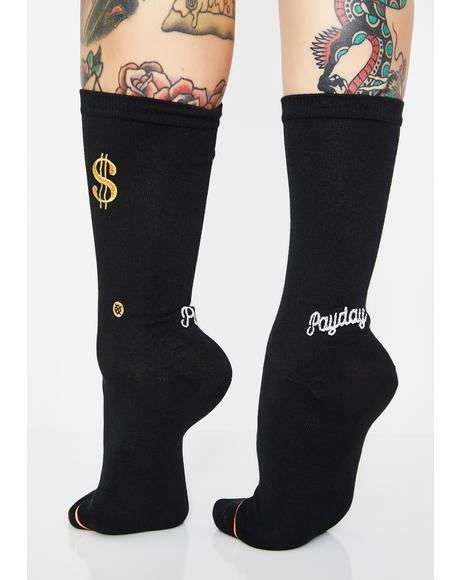 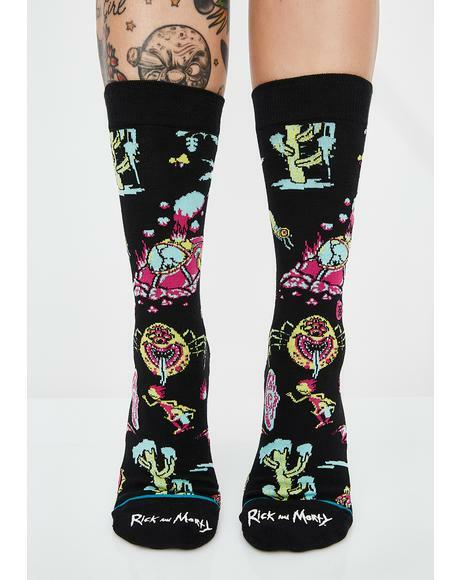 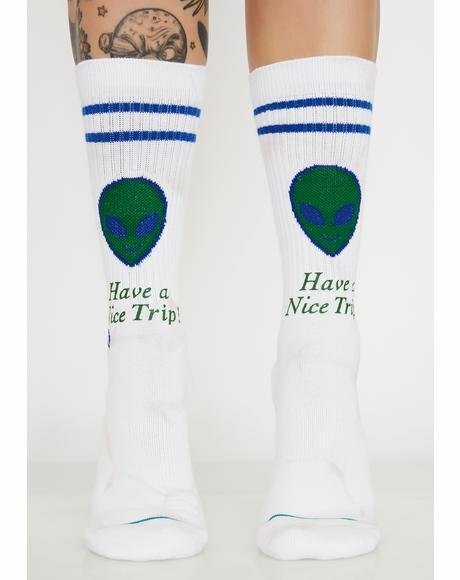 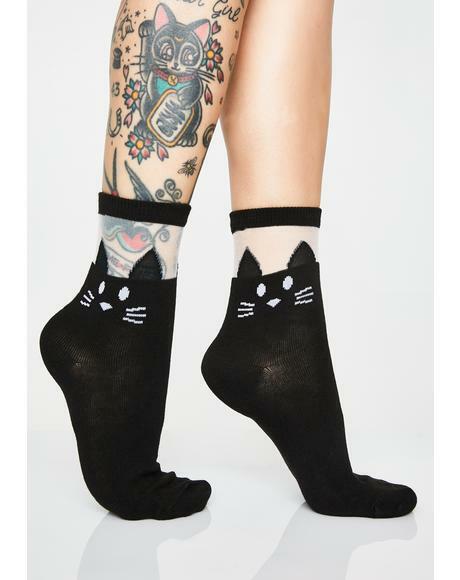 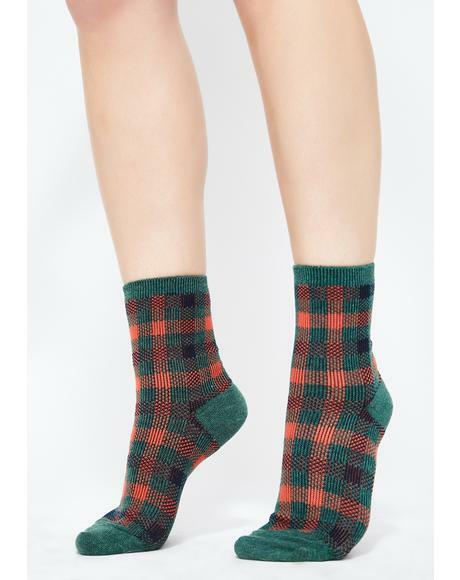 Killstar Cozmic Death Socks leave it up to the cosmos bb. 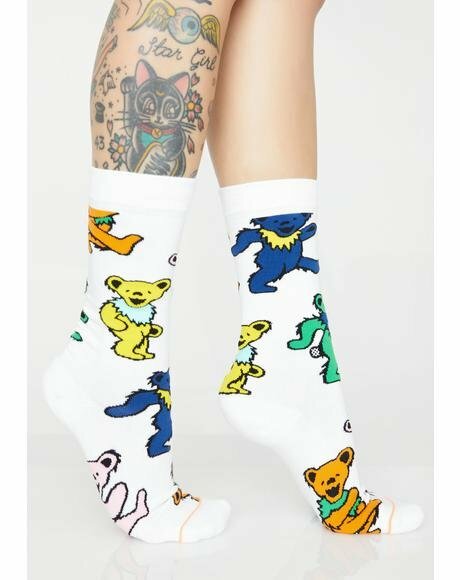 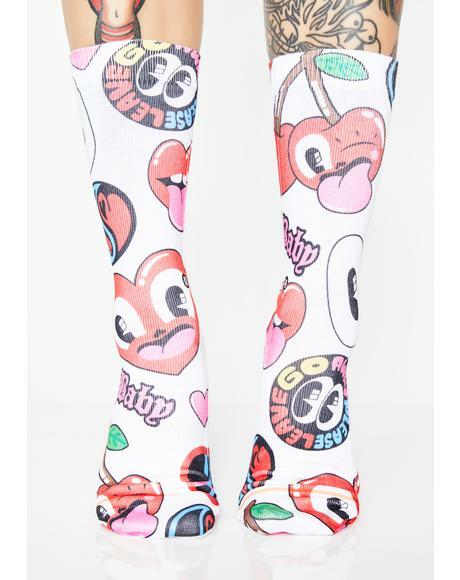 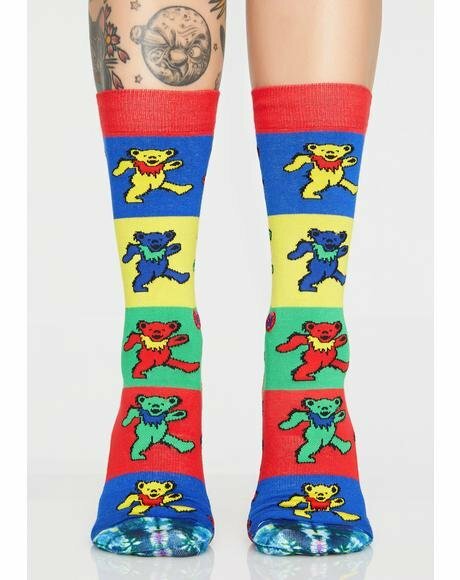 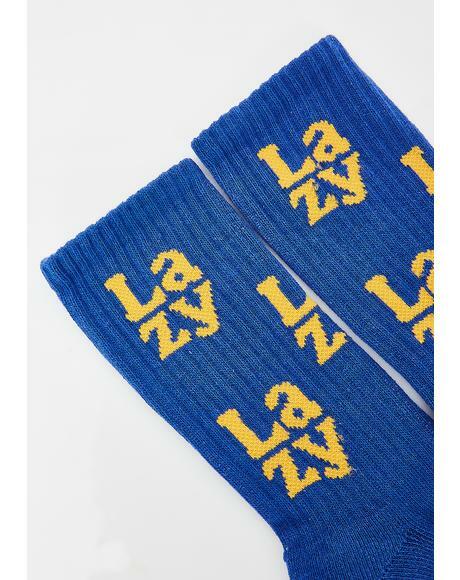 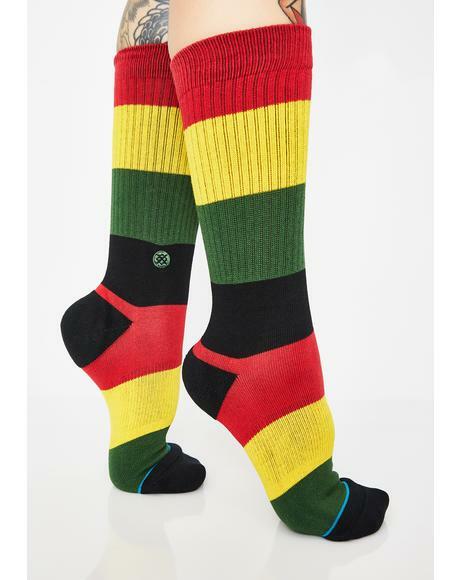 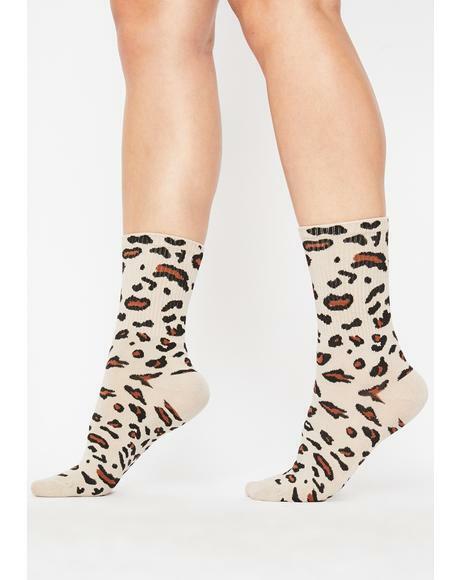 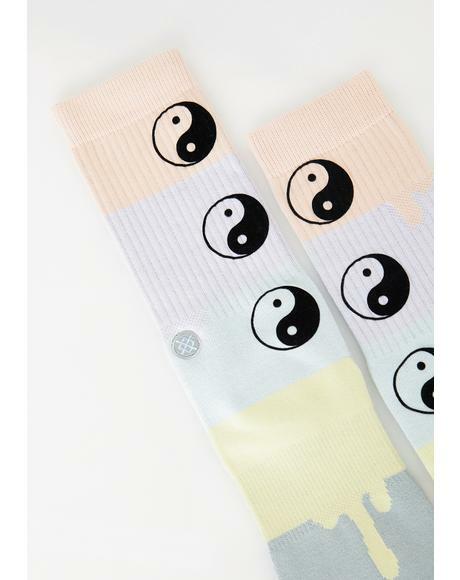 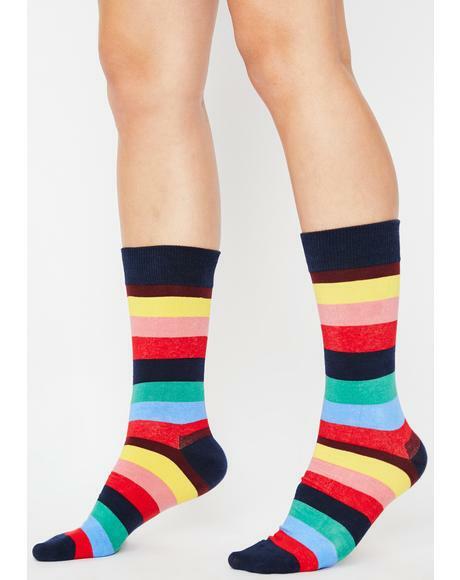 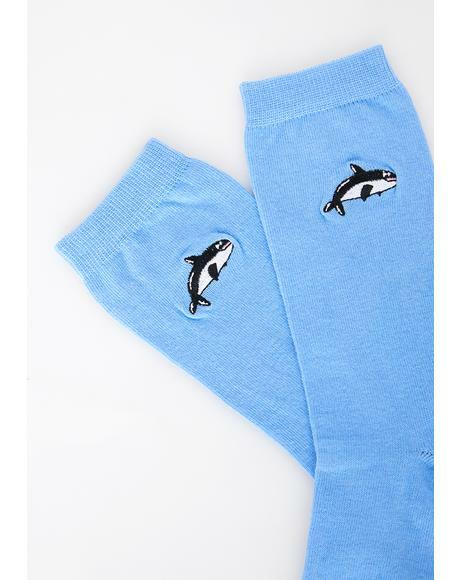 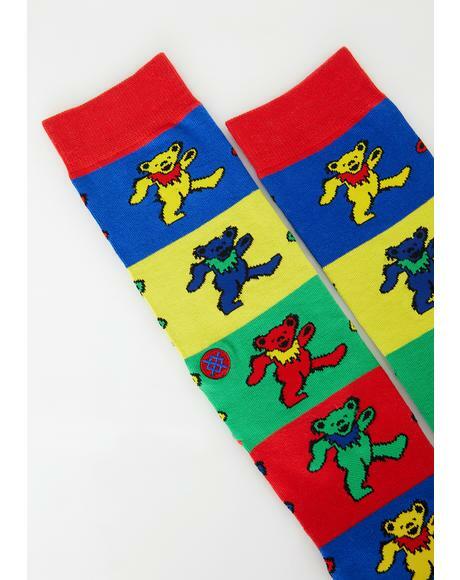 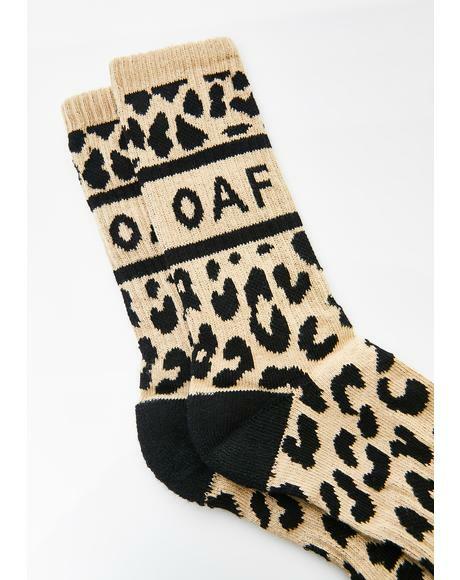 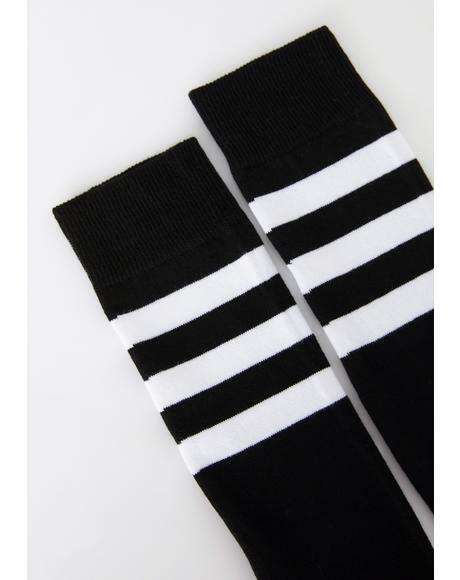 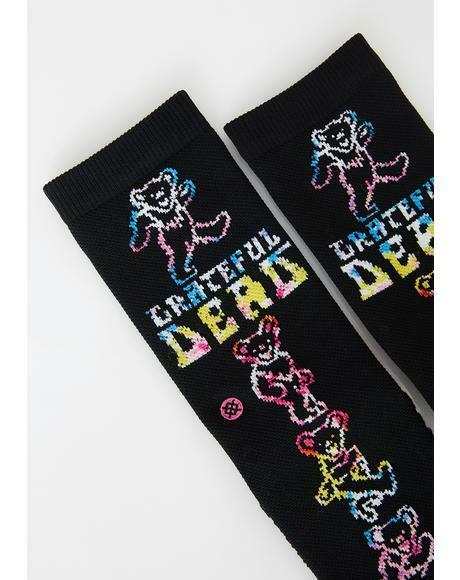 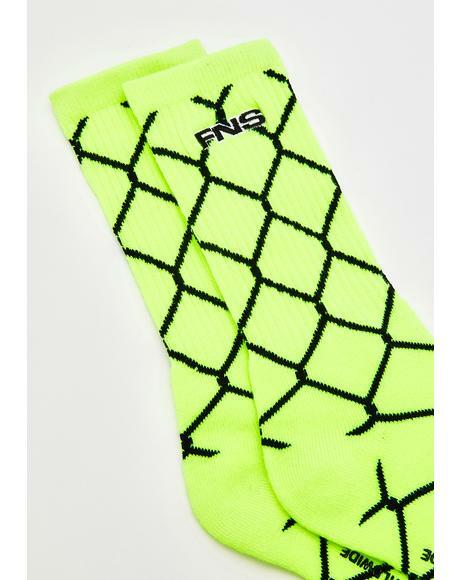 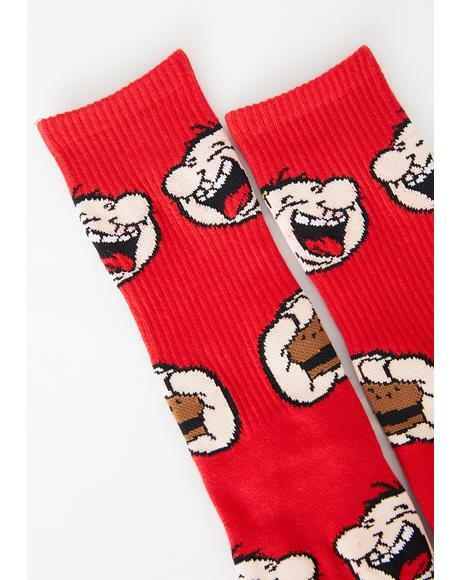 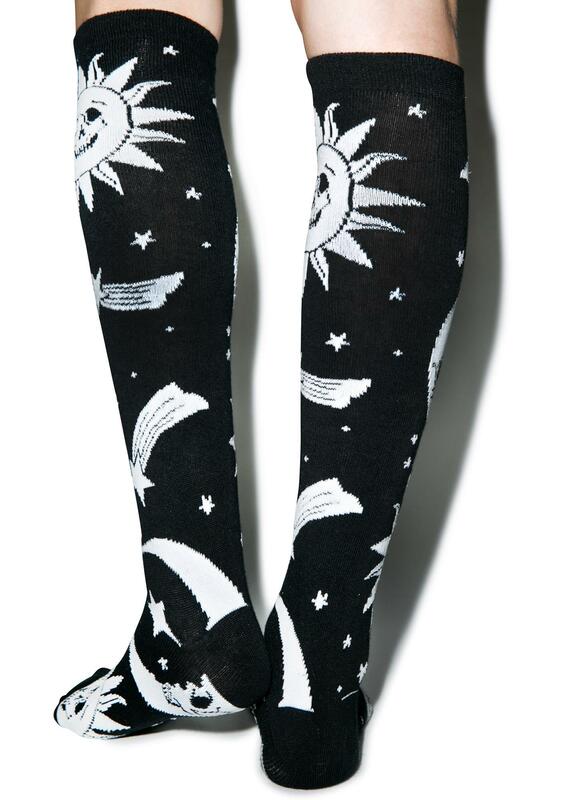 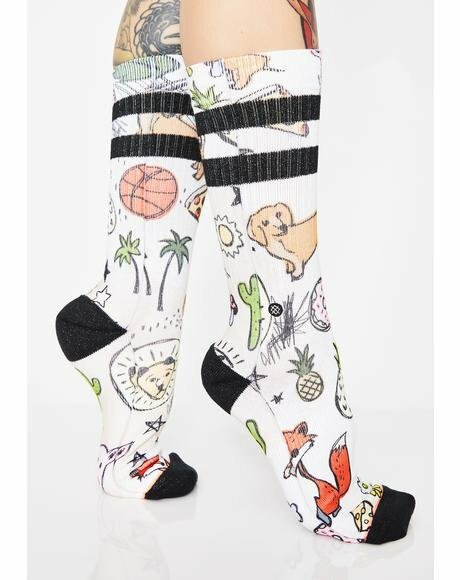 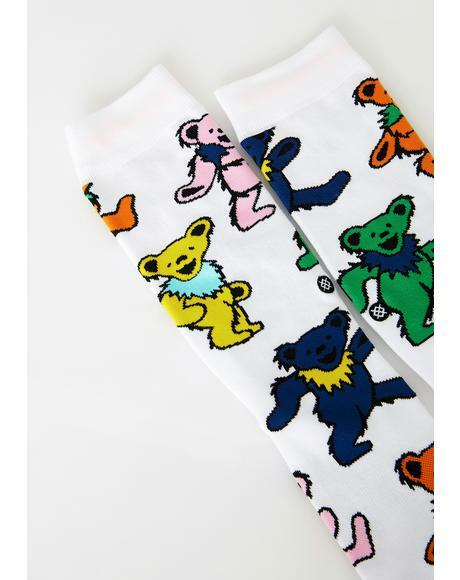 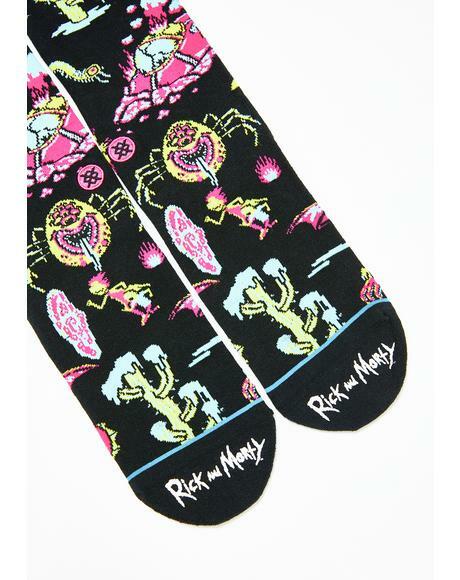 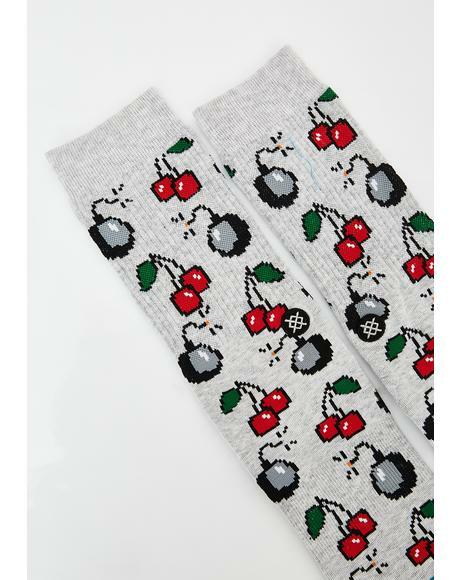 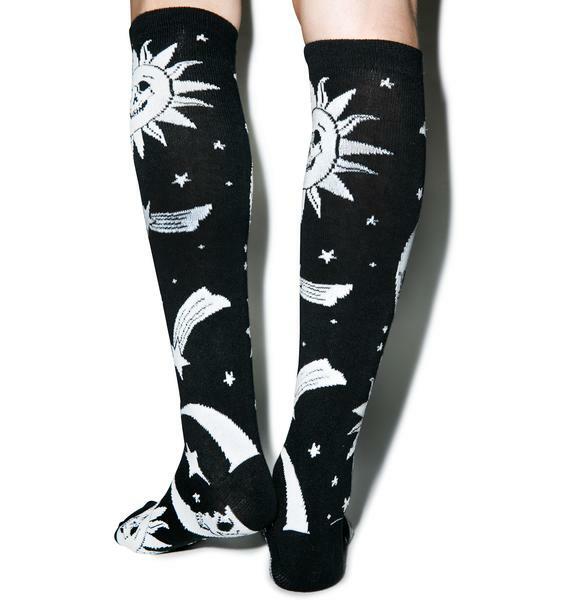 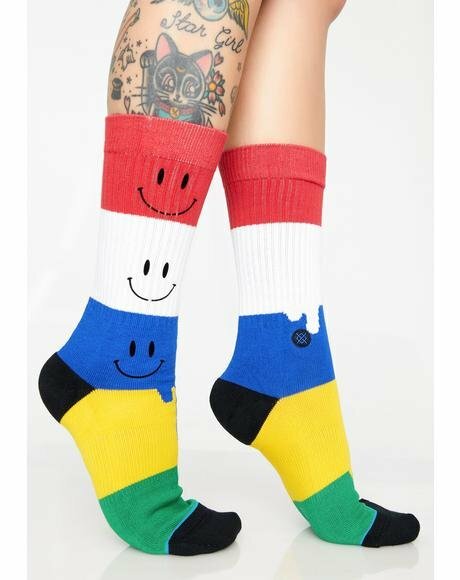 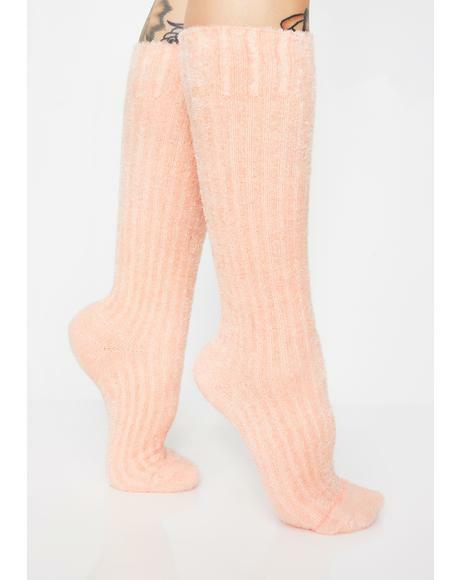 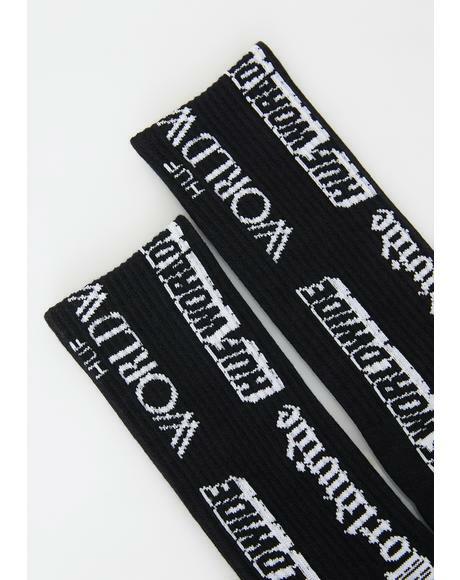 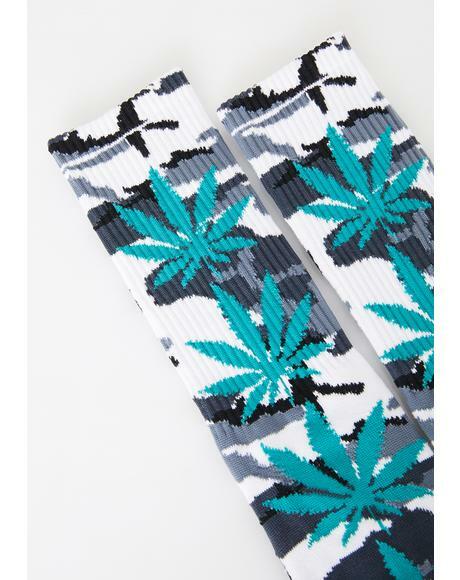 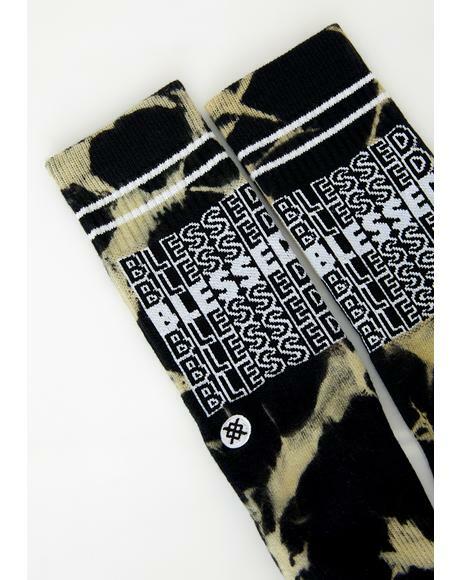 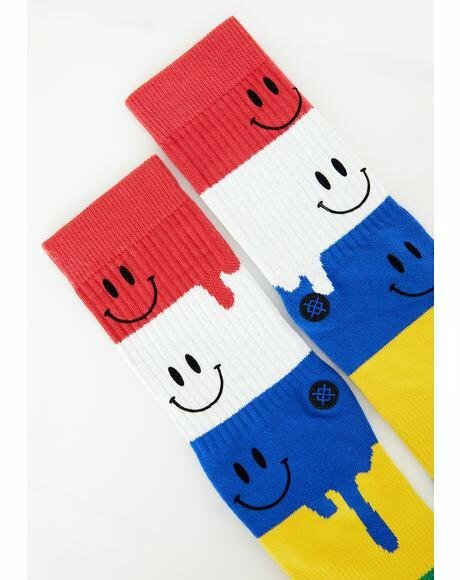 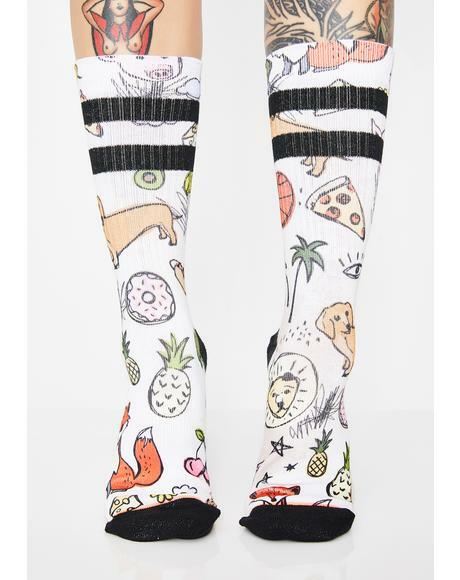 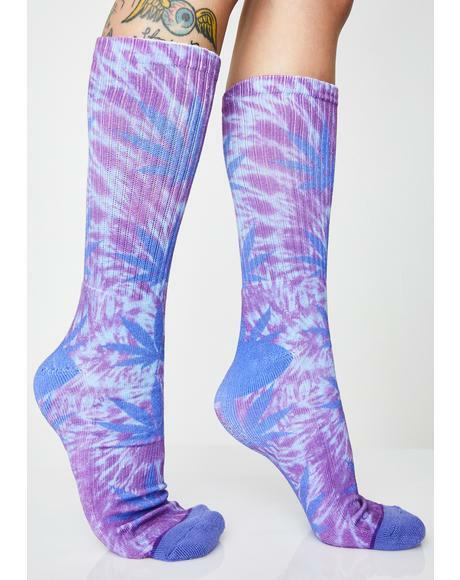 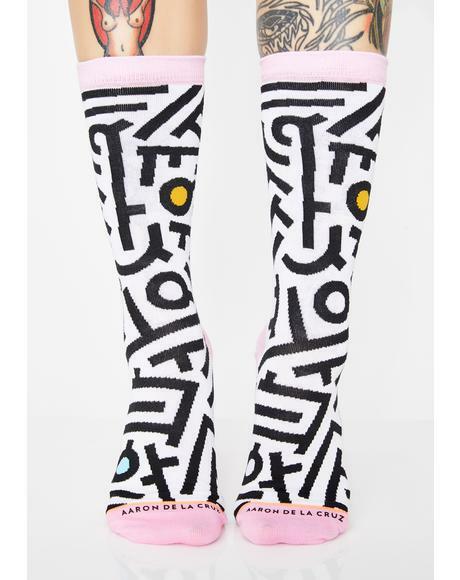 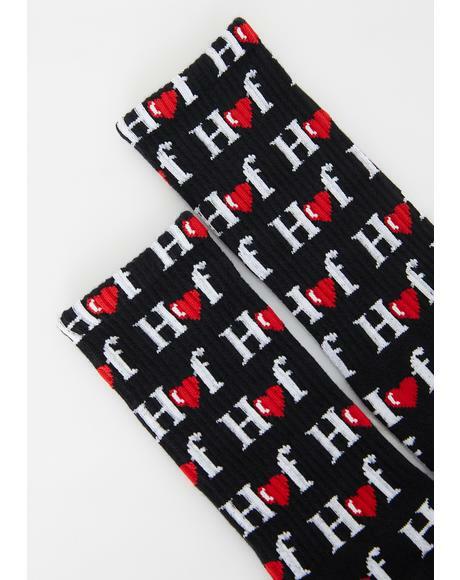 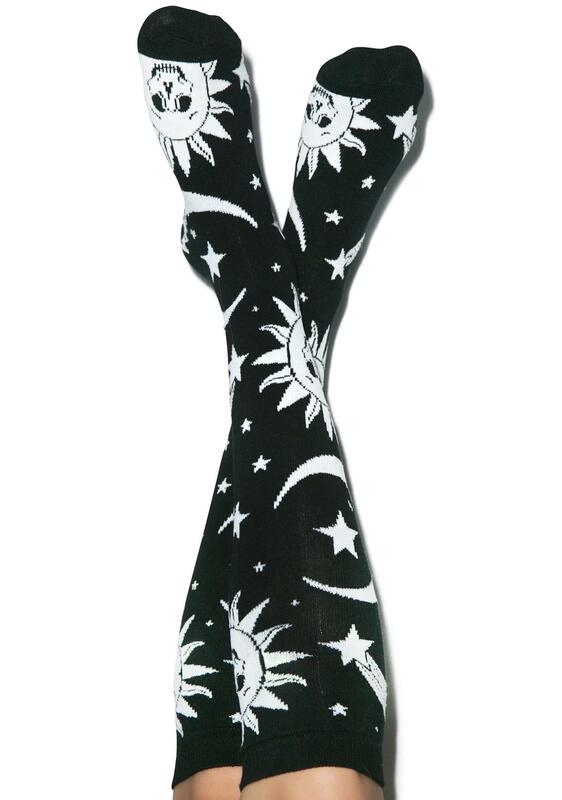 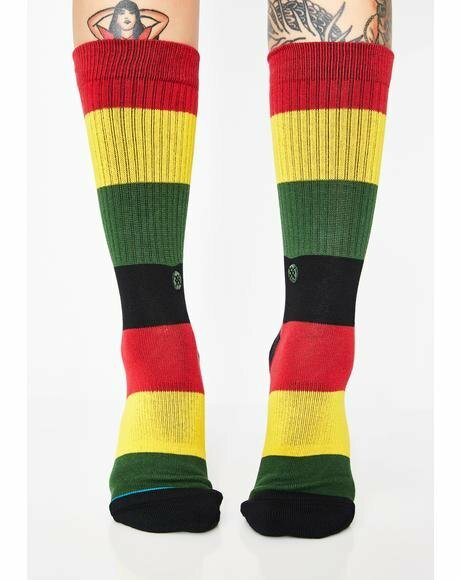 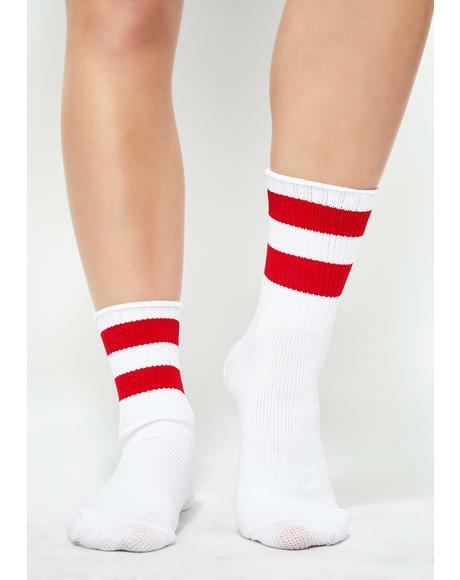 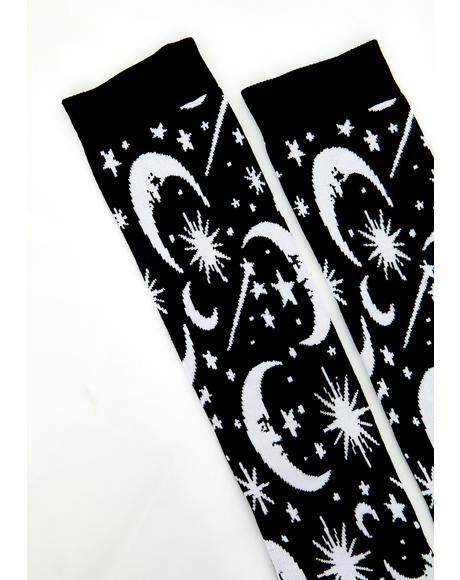 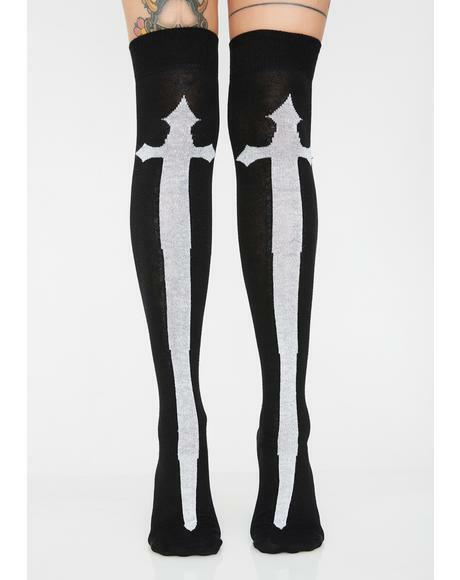 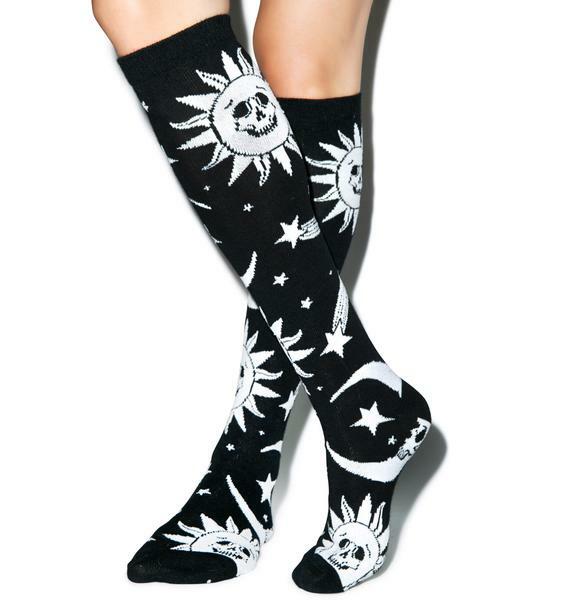 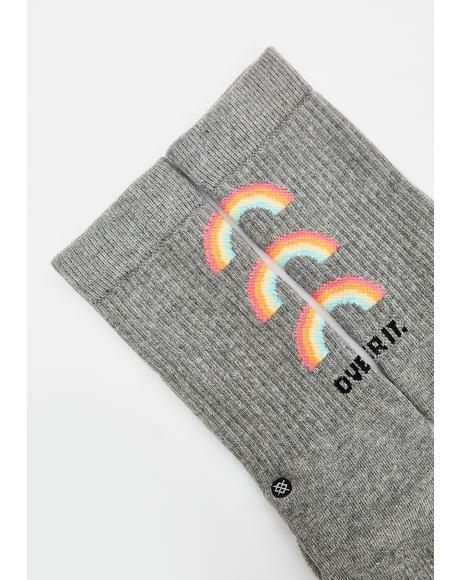 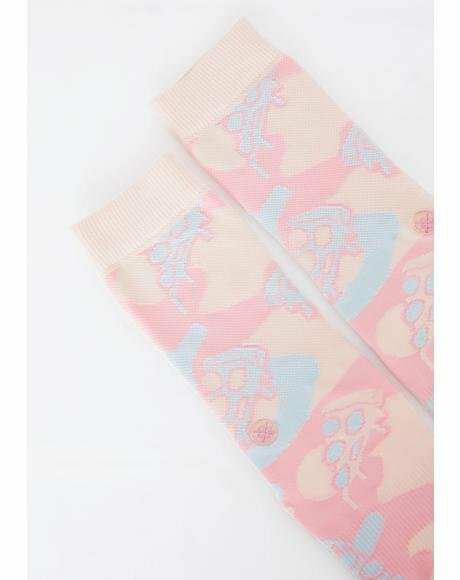 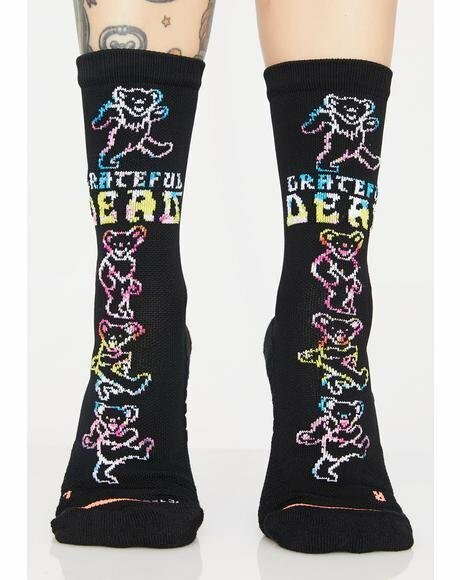 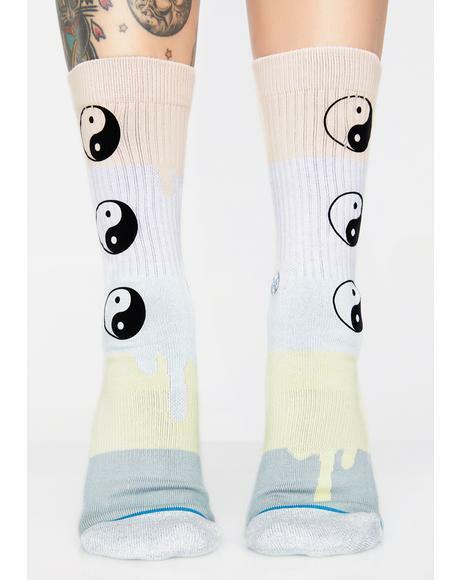 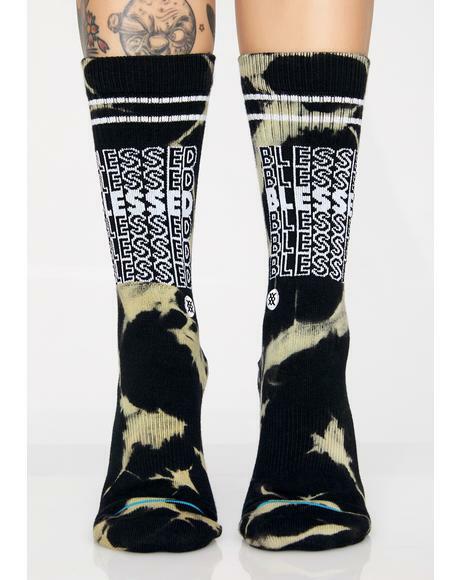 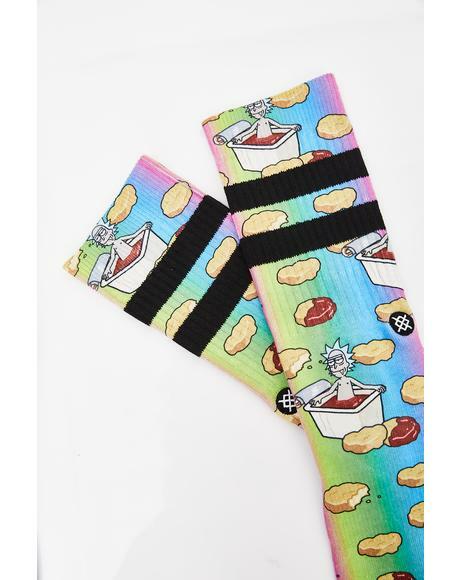 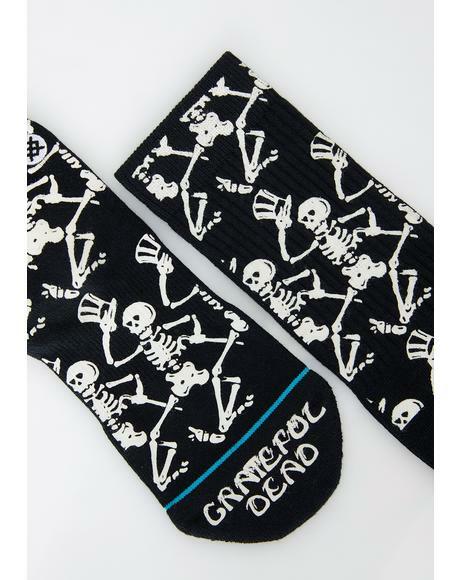 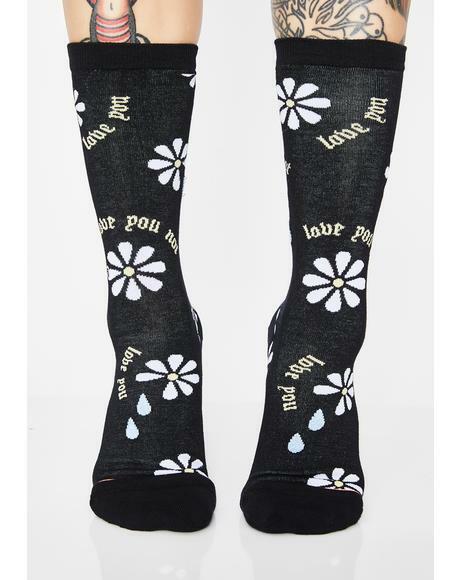 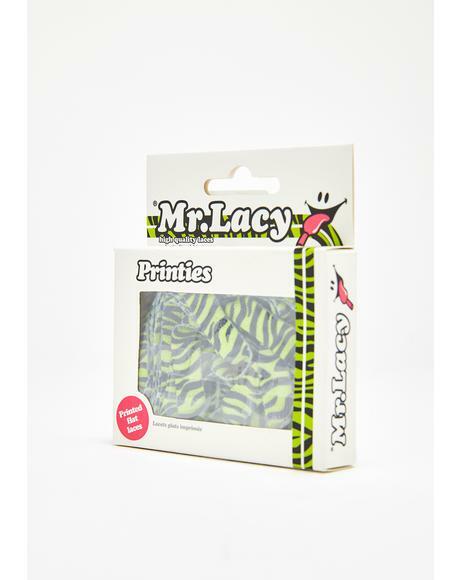 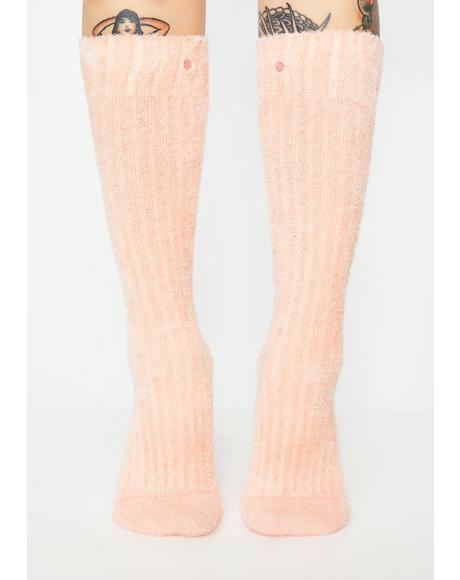 These amazing knee high socks feature the sun and moon with spooky skeletal faces. 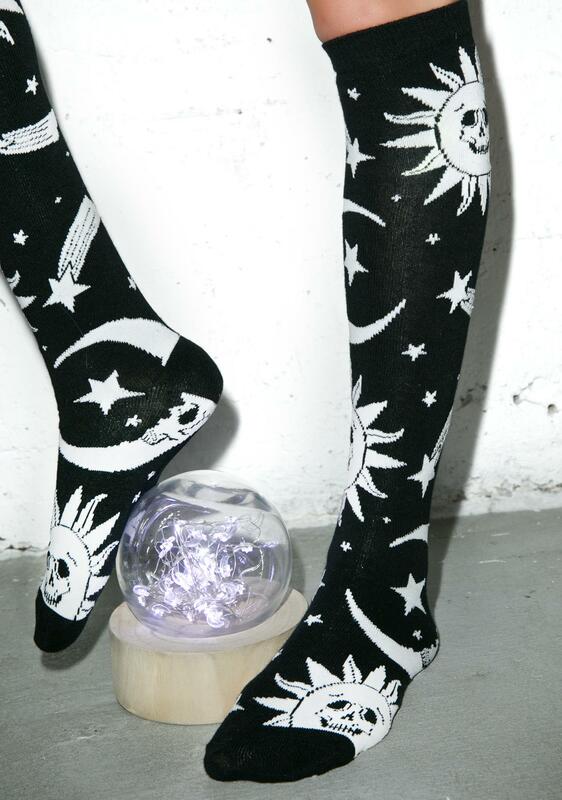 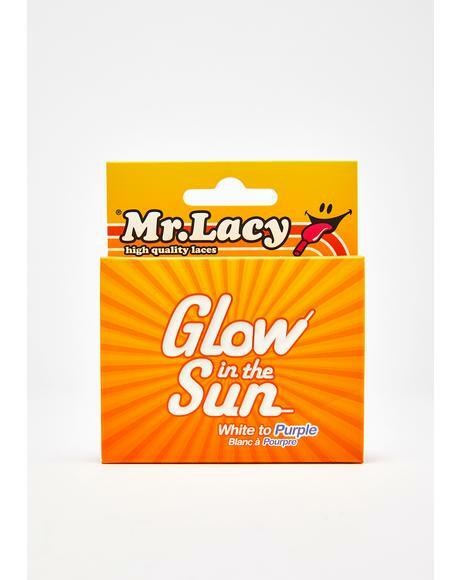 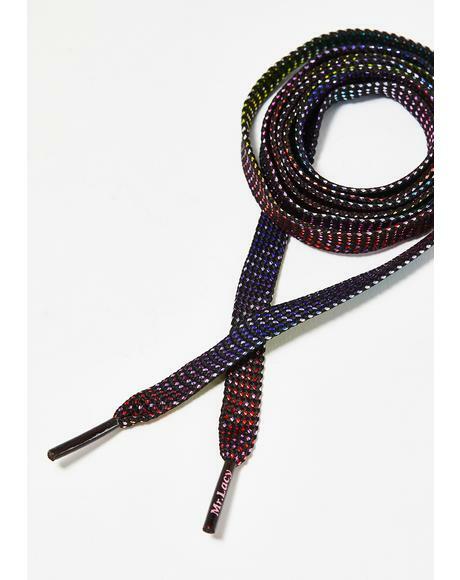 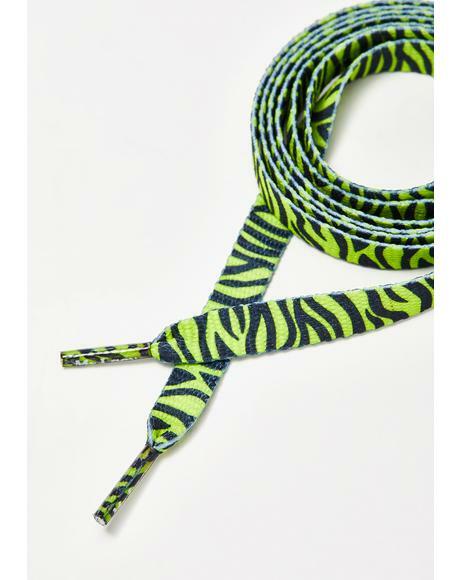 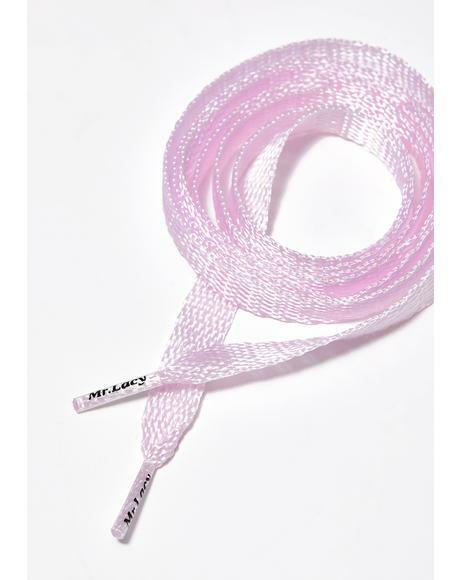 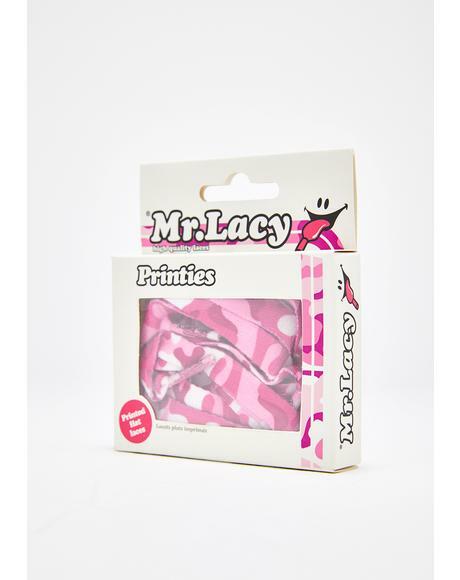 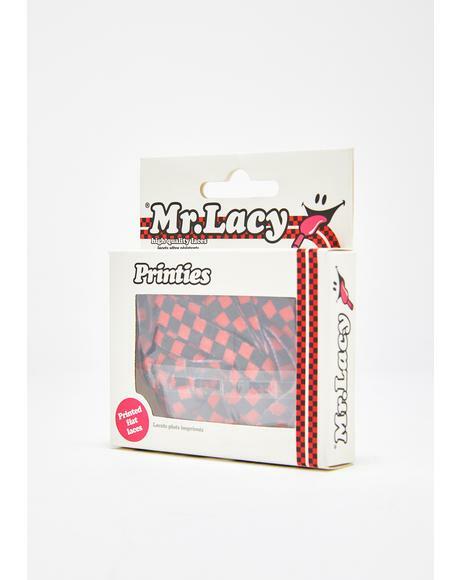 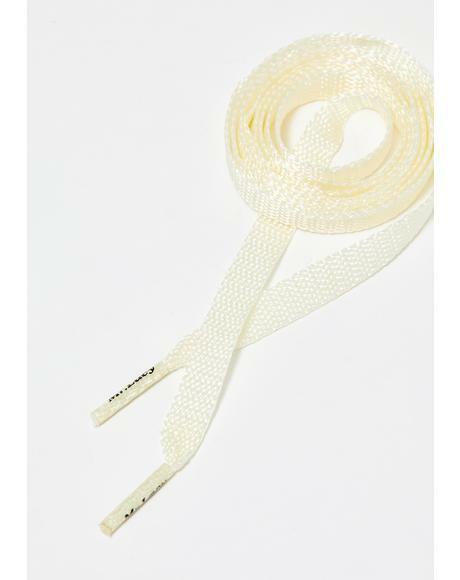 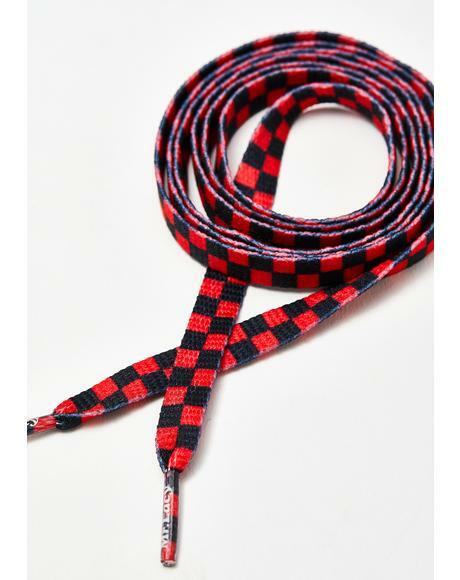 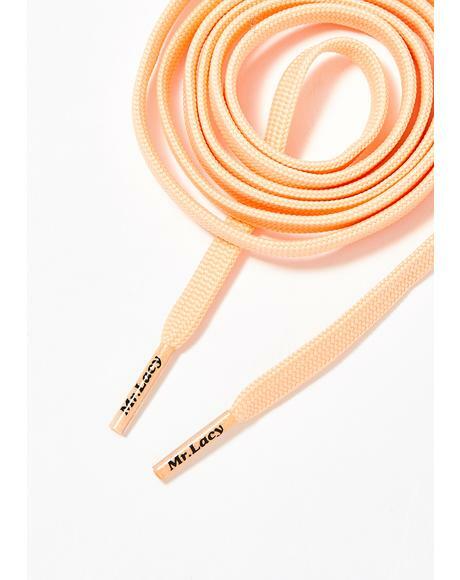 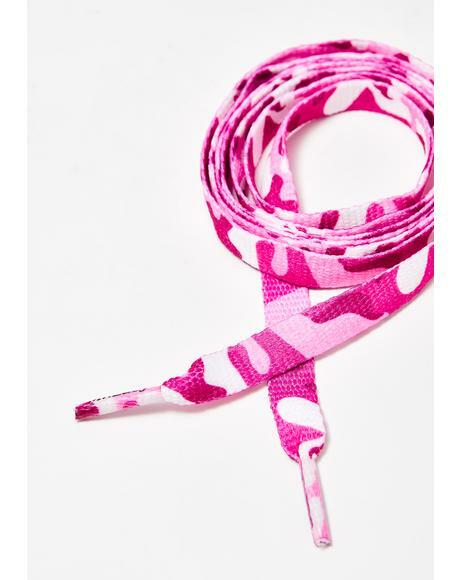 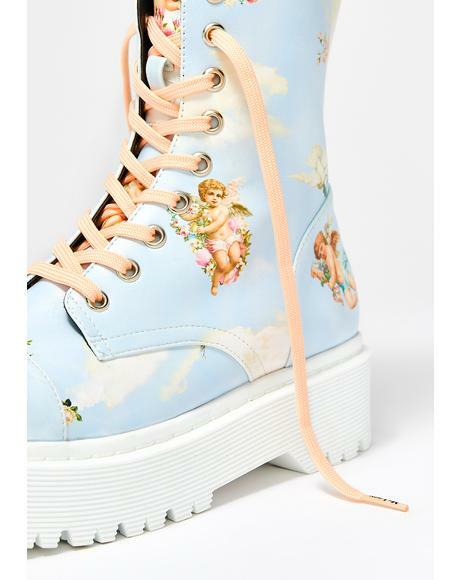 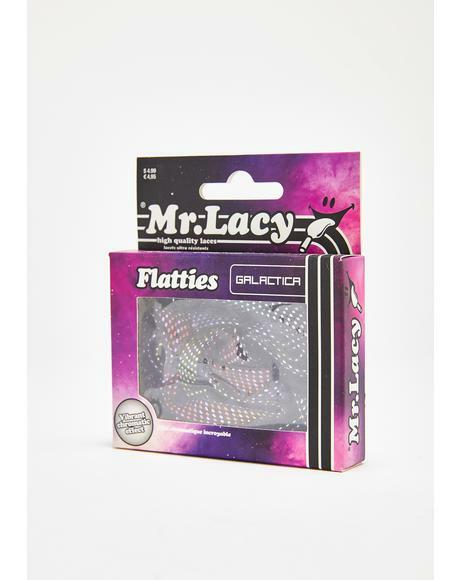 Featurin’ reinforced toes and heels with a perfectly stretchy fit, yew will always be ready for anything celestial.